The Chairman, Governing Council of National Open University of Nigeria (NOUN), Prof. Peter Okebukola, has commended President Muhammadu Buhari for signing the NOUN (Amendment) Bill 2018 into law. Addressing newsmen in Lagos after a council meeting, Prof. Okebukola, flanked by other council members said the new provisions and others will set NOUN on a trajectory for improved delivery of quality university education, parity of products with conventional universities and a catalyst for it march to be the best open university in Africa by 2030. “The council of NOUN is pleased to receive the news of the assent of President Muhammadu Buhari to the NOUN (Amendment) Bill 2018 which provides greater legitimacy to the university as a full-time open an distance learning institution. According to him, the council expressed its appreciation to President Buhari, the National Assembly, (the Senate and House Committee on Tertiary Institutions), TETFUND, Minister of Education, Mallam Adamu Adamu, the Executive Secretary of National Universities Commission, Prof Abubakar Rasheed and well meaning Nigerians who were part of the process leading to the enactment of the NOUN amendment Act. Okebukola told newsmen that when a new law is assented by the president, it goes for gazetting and added that NOUN is waiting for the amended Act which it will study before implementation. 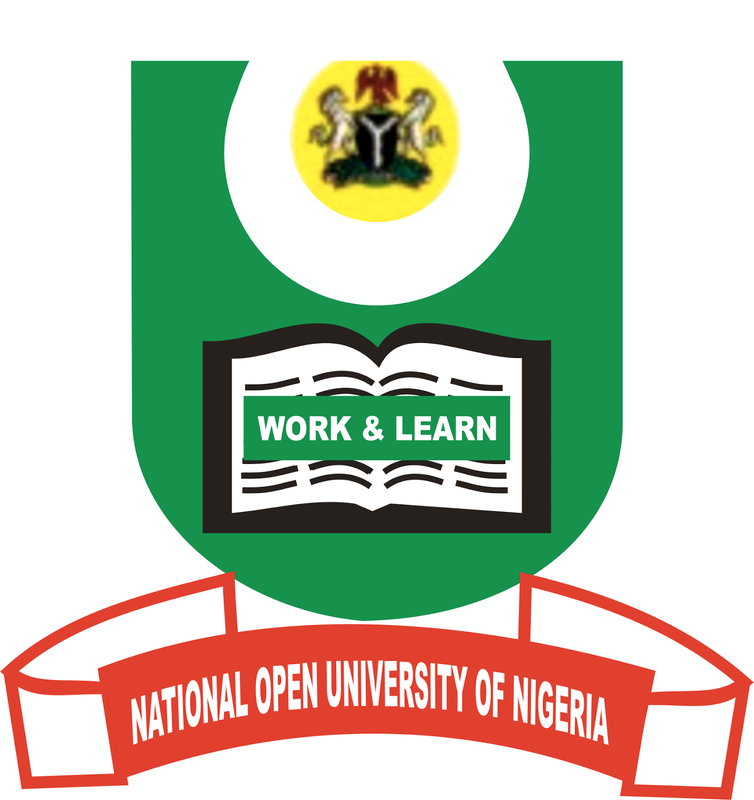 The council chairman of NOUN disclosed that the university is in the process of strategising to double the current enrolment from 500,000 to 1,000,000 students within the next five years in accordance with the follow-up to the Ministrial Strategic Plan 2016-2019 on increasing access to university education. The former ES of NUC said the council is supporting the Senate of NOUN, under the Vice Chancellor, Prof Abdalla Adamu to improve the quality of the delivery process so that by 2025, NOUN graduates in at least five programmes will be the best in Nigerian University System and also graduates of first choice among public and private sector employers and be globally-reputed employers themselves. ‘’The unique NOUN delivery system which is expected to be rolled out before the end of the first quarter of 2019 will address a number of challenges currently faced by some of our learners,’’ Okebukola noted. He revealed that NOUN is in the closing stage of hosting the African Center of Excellence on Technology Enhanced Learning (ACETEL) that will be funded by the World Bank through the NUC with between $4million to $6million in a five-year cycle. Prof Okebukola stressed that the center which will support the implementation of the NOUN unique delivery system will focus on the development of IT technologies for improving the quality of learning and digital policies. The former LASU VC said the council appreciated the performance of NOUN VC in taking the institution to greater heights since he assumed office and also took special note of Prof Adamu securing partners for NOUN in the implementation of its programmes. The council, Okebukola announced approved the promotion of three staff to the professorial cadre and five others to Associate Professors and urged them to regard the elavation as a new beginning in their scholarship and service to NOUN and to NUS.